A Perfect Starter Home! 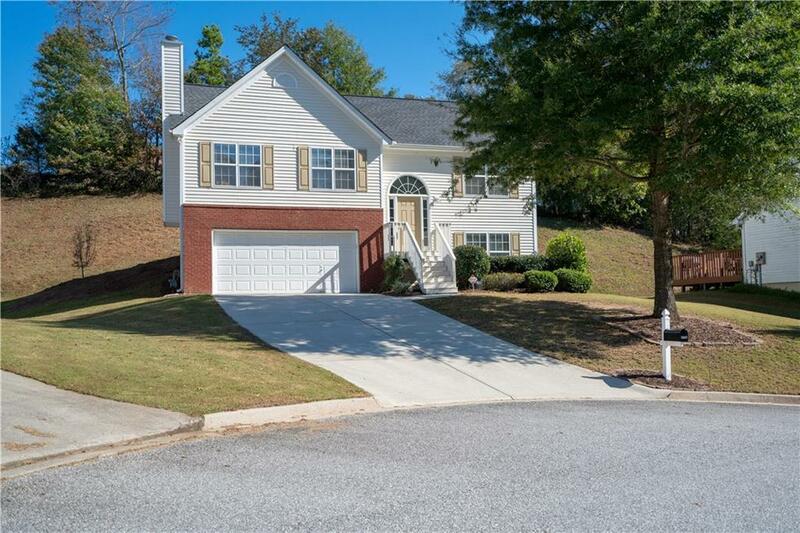 Must see, in a Very Popular Neighborhood (Walnut Grove)...in the desirable Chestatee School District. Open Kitchen & Living room. New Roof, New HVAC, Super Clean! Center Entry, Open Floor Plan, Breakfast Area, Tons of Natural Light. Bedrooms downstairs can be used as In-Law Suite. Storage racks & storage room in the 2 Car Garage. 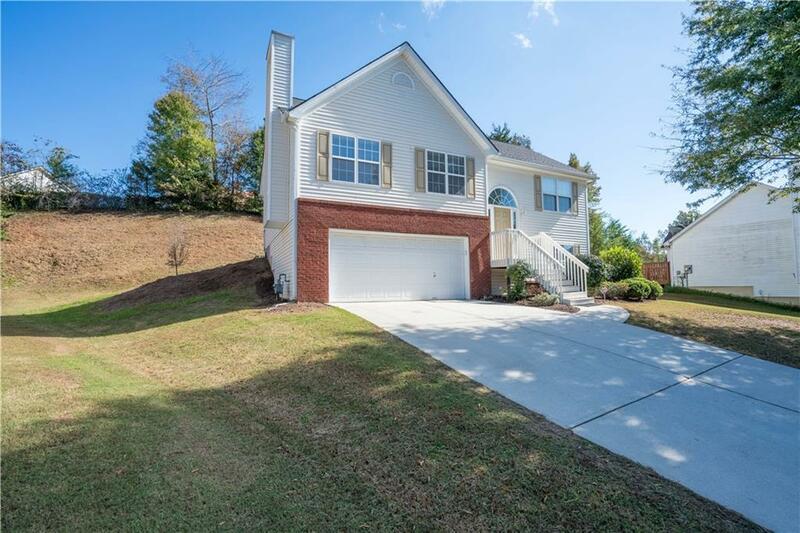 Located just minutes from HWY 60, Shopping and North Hall Kroger. What a beauty... come see it before she's gone !!! 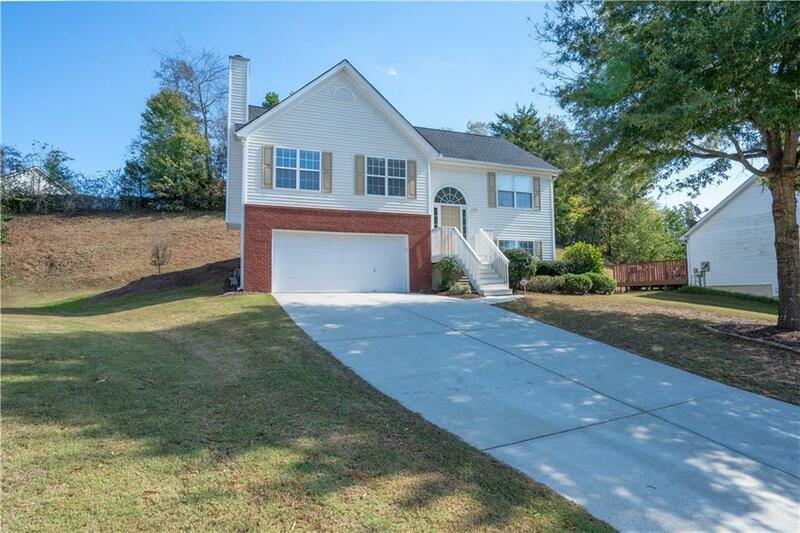 Sold by Bhgre Metro Brokers. 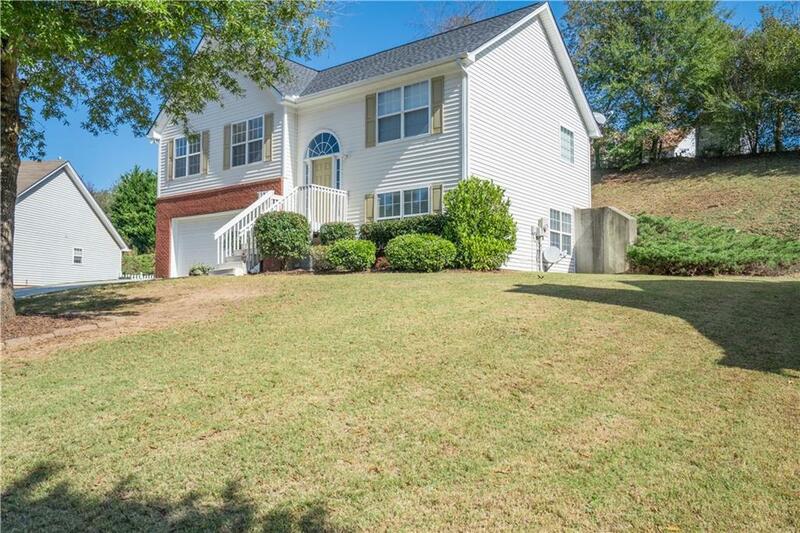 Listing provided courtesy of Keller Williams Lanier Partners.